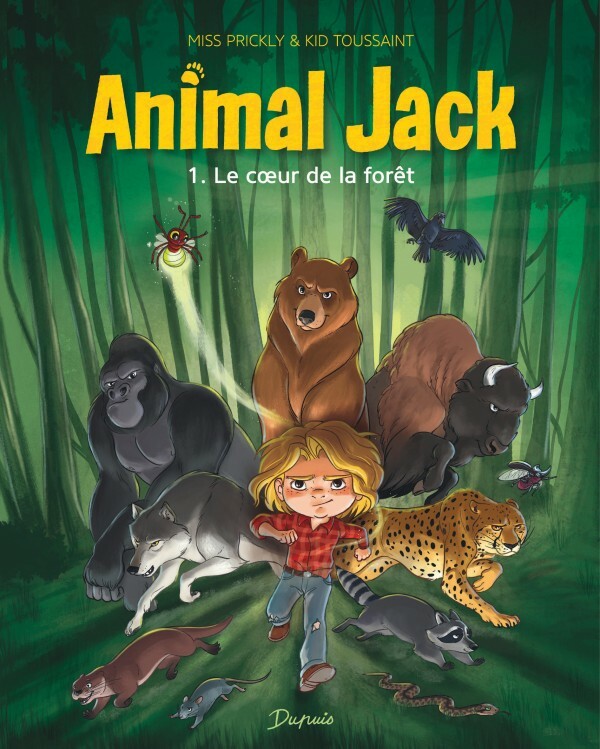 Jack is a typical grade school kid… except that he never speaks a word, is followed everywhere he goes by a flying bug, and can turn into any animal he wants, usually to come to the rescue of his family and classmates. Not everybody appreciates his strange behavior, though. 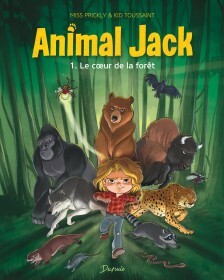 Will Jack ever be understood and accepted by those around him?